Shop Local! 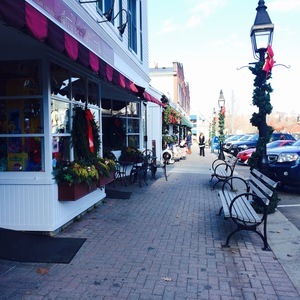 Many Ridgefield Shops Open Late Thursday Nights! Many of Ridgefield's wonderful retailers in the scenic Village are staying open late on Thursday nights, offering more opportunities to check those gifts off your list. So, head to town, enjoy the idyllic setting and get shopping!